Grand Old Day 2016 "off road"
What a great way to kick off summer! Friends & Family, music, food and fabulous weather. Good times. Thanks to all the musicians and the people who listened. Joining The Falderals for this set is Threat of the Banjo members, Jim McGuinn and Deke McCallum. Author Andrew FredricPosted on June 6, 2016 April 24, 2018 Categories UncategorizedLeave a comment on Grand Old Day 2016 "off road"
We’re excited to be at The Underground Music Cafe in Falcon Heights, MN, tonight. Here’s a look at our new song, Lover. Here’s a glimpse of The Falderals doing Fleetwood Mac’s Dreams. 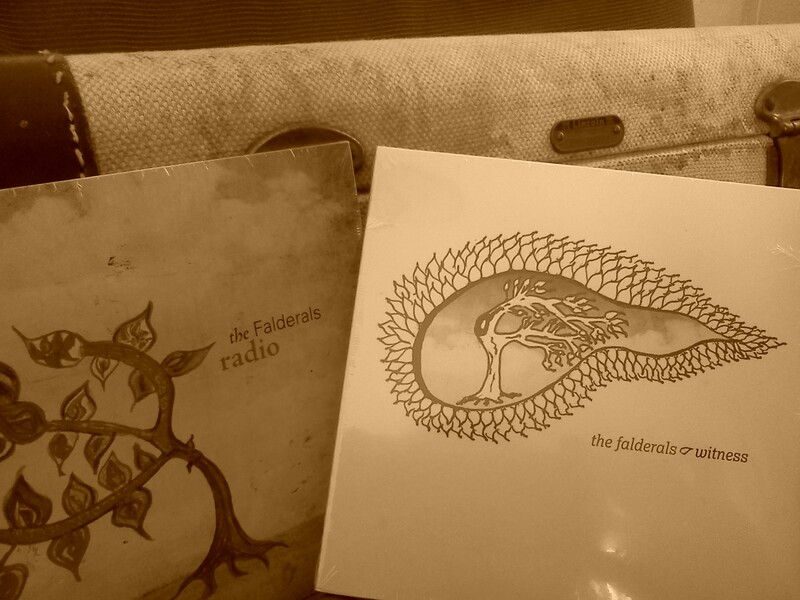 The Falderals on itunes or CD baby. Go retro and get yours today! Author Andrew FredricPosted on January 2, 2016 Format ImageCategories UncategorizedLeave a comment on The Falderals on itunes or CD baby. Go retro and get yours today!